Subaru has already promised we would see the production version of their long rumored BRZ Concept in December at the 2011 Tokyo Auto Show, but they’re soaking in as much publicity as they can get until then with the BRZ STI Concept unveiled at the 2011 Los Angeles Auto Show. The BRZ STI Concept’s exterior shines with a hexagonal front grille, hawk eye headlights, fin-shaped fog lamps, an aero-tuned lower front spoiler and unique rear fascia, a rear wing for added down-force, and a carbon-fiber roof to lower its already record setting center of gravity specification. At the rear, Subaru has affixed polished stainless-steel quad-tailpipes, bold rear fender flares, and a large rear-diffuser. The car is painted in a "WR Blue Pearl II" paint finish and sits on a new set of 18-inch wheels. Under the hood, there’s a 2.0-liter naturally-aspirated four-cylinder boxer engine which was designed with a square bore and stroke of 86 X 86 mm. Nothing has been said about the vehicle’s final output, but previous rumors suggested that the STI version would deliver up to 300 HP. It was also rumored that the BRZ would come with a very low center of gravity and optimal weight distribution. These rumors turned out to be 100% correct with the Subaru BRZ STI engine sitting lower than in any other Subaru model - 4.7 inches lower - and positioned 9.4 inches closer to the center of the chassis. 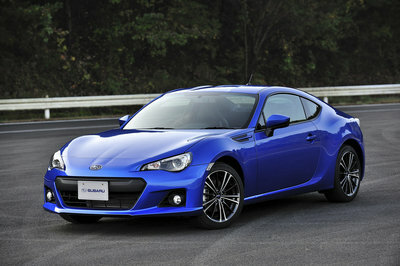 The Subaru BRZ will go into production in the spring of 2012. UPDATE 11/16/2011: This review has been updated with new details and images on the Subaru BRZ Concept STI. UPDATE 11/17/2011: After yesterday we have seen the BRZ STI Concept at the Los Angeles Auto Show, today Subaru has unveiled a pretty cool video of the concept. Enjoy! Well, I only hope that it could also offer an impressive and comfortable interior. Anyway, Subaru is truly looking very attractive on its exterior body paint, and it looks so unique on that. Subaru BRZ is so awesome and cool on its exterior detailing! Well, I hope that they really have a plan to put it on the market, and I will surely be looking forward to seeing this one soon. It looks very alluring in spite of having only a simple style and design. I also have to agree that it already looks great on its body paint. Moreover, it’s good that it has an impressive engine. Subaru really looks so cute on its platform, and I love the simple design on it. However, I’m also curious on its interior? Well, I hope that it is impressive either. Yeah! I have to agree with that. If ever they really put it on the market, I can say that it is one of their best productions! It truly looks so attractive on its abstract appearance and its a good thing that it has a nice engine. This concept is one of the best vehicles that I saw on Subaru, and I am hoping that it won’t really stay as a concept only. Anyway, unlike you guys, I’m already satisfied with its engine output. It is maybe a good-looking vehicle concept, but I must say that its engine output is very disappointed with it. Anyway, I wonder if it also had an impressive and comfortable interior? This concept of Subaru really looks so cute with its platform, and I admit that it is already looking great with its sleek body paint. However, I wonder if it also had an impressive interior. 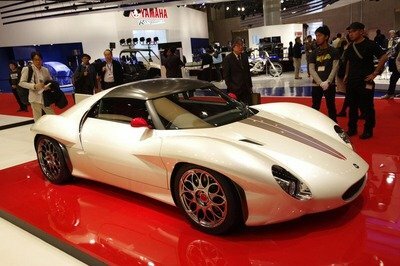 If it is a sports car, I don’t think that its engine could already give a great speed performance on it. However, I love the simple looks that it had, but I find it very appealing and striking on that. 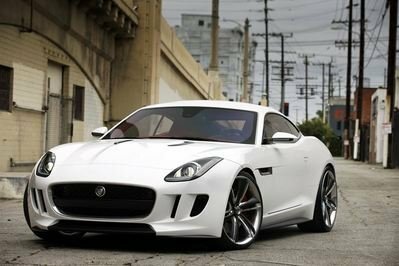 The really striking on this concept is its very appealing simple styling and with its front headlamps. 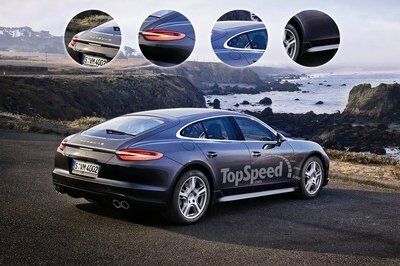 Well, I just only hope that it also had an impressive interior, and I am hoping that its engine could truly give an awesome speed on it. The aesthetic design of this Concept is really looking so fabulous at it, and it already looks great on its body paint. I also noticed that its fin-shaped fog lamp is absolutely looking very cute on this STI! I love the hawk eye headlight of this STI. It looks so cool on it. I also notice that it looks bald on its exterior detailing, but it is very appealing with that. Anyway, I’m too disappointed on its power output. It is already looks so great on its body paint, and I must say that I barely see cars having that color, that’s why it’s kind of unique to me. Anyway, I hope that on its next updated article about it, they also include some pictures of its interior. The fin-shaped fog lamp of this concept is absolutely so striking. Anyway, I hope that they also include some pictures of its interior, additionally I have to agree that it really looks great on its body paint. I hope that its engine is just enough of it, to beat its competitor. Anyway, I could say that it is already looking great on its body paint, and it looks so classy on that. The Subaru concept is still so impressive for me, for the fact that it is very reliable on the road and even on the race. I just only hope that its engine is quite good enough for it. The hexagonal front grille of this Subaru is looking so awesome on it even the hawk eye headlights for it, is only adds more appeal for this one. I also noticed that its polished stainless-steel quad-tailpipe is really striking about it. I just simply love the simplicity of this Concept of Subaru, and I have to agree that it is already looking great on it sleek and plain body paint. I just don’t think either that the engine of this one, could give a better performance on it. I am hoping that the engine of this one, will be good enough for it, so that it can have a better performance. By the way, if I’m not mistaken this one is a race car right? Well, I simply love this one. I must say that it is already looking great on its body paint. However, I’m quite curious on its interior features of this one, well I hope they also include some pictures of it on the next updated news about it.